Automatic gearbox fluid for use in european, american and many asian cars. 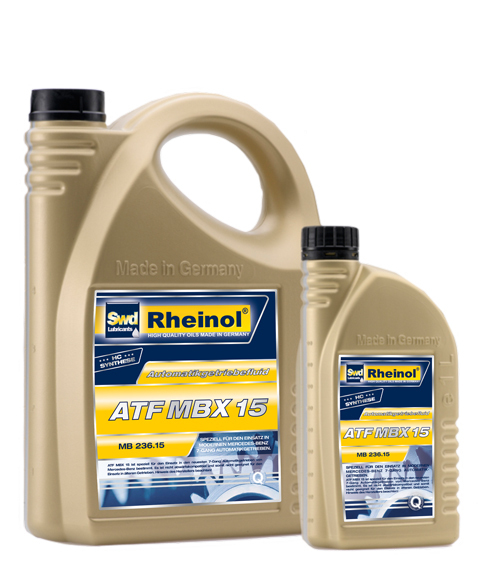 Automatic gearbox fluid for use in european and american cars. 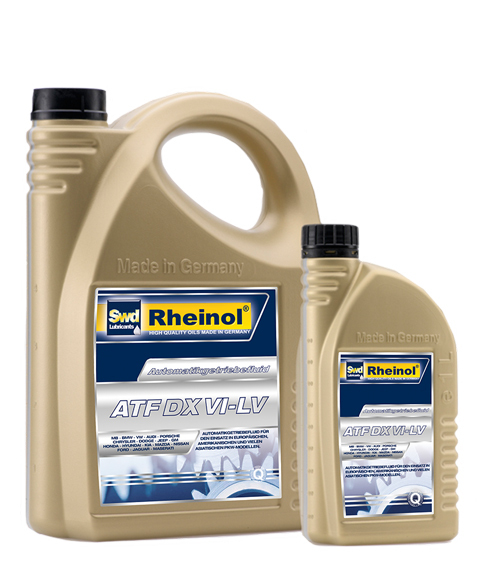 Automatic transmission fluid for use in automatic transmissions and torque converters. 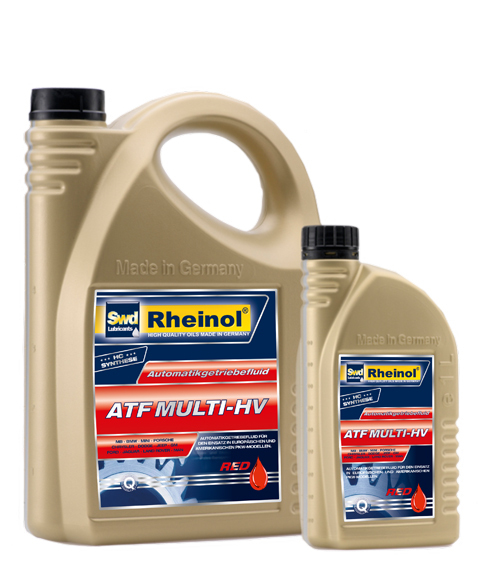 Advanced transmission fluid (ATF) for universal use in automatic transmissions, steering boosters and hydraulic units. Gear oil to be used in automatic transmissions, steering boosters, fluid couplings, hydrodynamic converters and for hydraulics in motor cars, trucks, busses and construction vehicles, if an ATF of Dexron III H - type is recommanded. Automatic Transmission Fluid for asian vehicles. To be used in automatic transmissions, steering boosters, fluid couplings, hydrodynamic converters and for hydraulics in motor cars, trucks, busses and construction vehicles. High Performance Life-Time automatic gear fluid (ATF) especially for Mercedes Benz, based on base oils from the synthesis technology and synthetic base oils and a superior performance package. 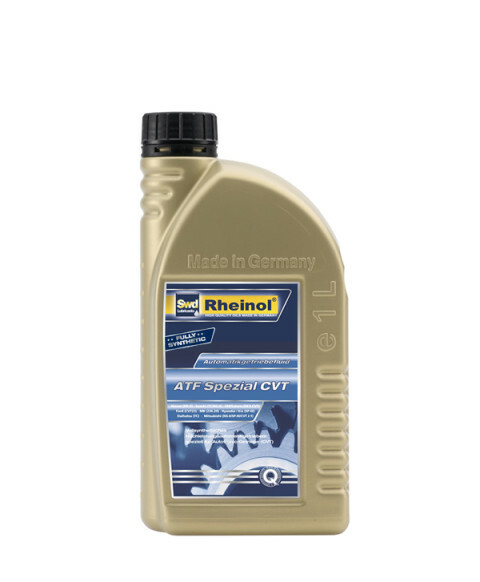 High performance automatic transmission fluid (ATF), which was developed for the latest generation of CVT-transmissions. *Use in Honda CVT with start clutch is not recommended. 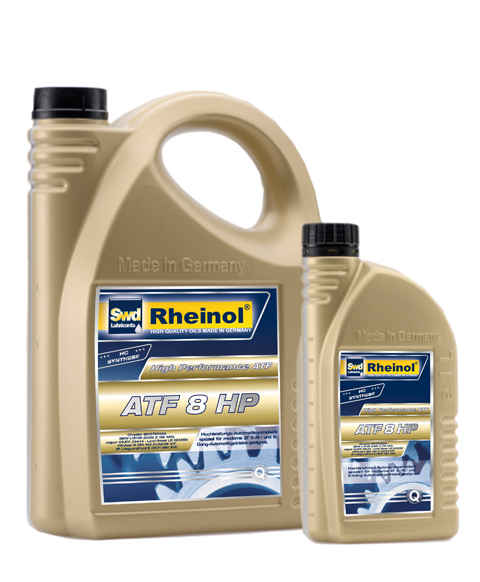 High performance automatic transmission fluid (ATF), which was developed for the latest generation of Dual Clutch Transmissions.